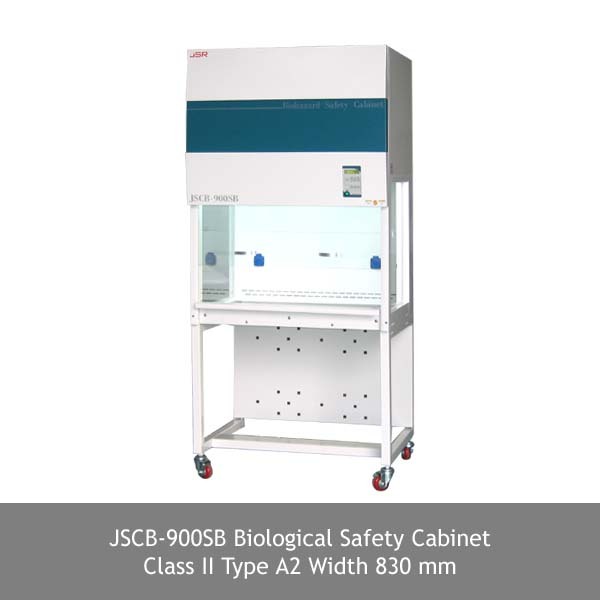 Cabinet enclosure designed Class II Type A2 provides personnel, product and environmental protection from hazardous particles such as bacteria, viruses and genetically manipulated materials such as nucleic acids that require Biosafety Level 1, 2 or 3 containments. 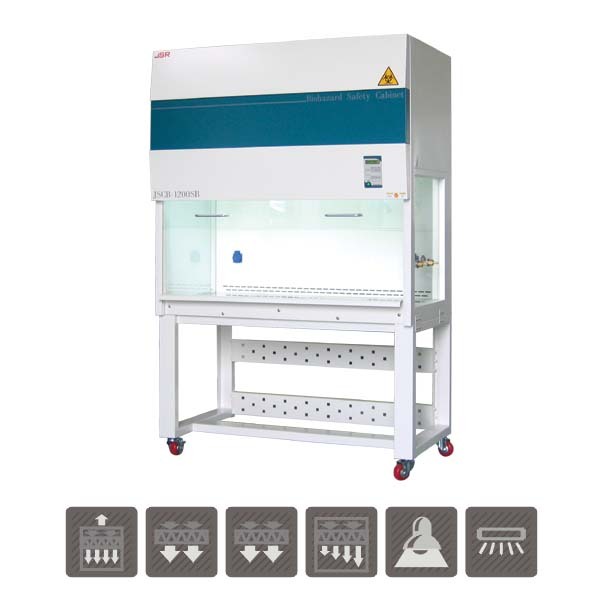 Various applications in medical, biomedical, biotechnology, pharmaceutical, cell culture, tissue culture, virology and pathology applications using pathogens, genetic materials, carcinogens, allergens may generates hazardous airborne particles. 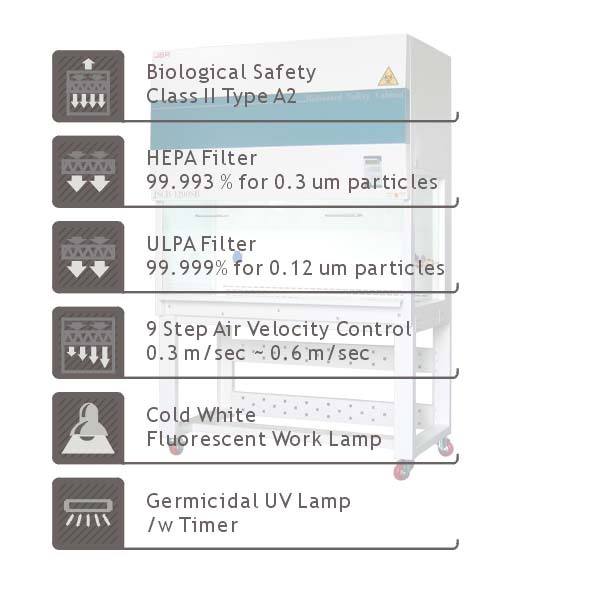 9 Step Air Velocity Control from 0.3 m/sec. ~ 0.6 m/sec.